Imagine being at the top of a mountain completely surrounded by beautiful, untouched dry champagne-like powder snow. The air is crisp and clean. The anticipation builds as you prepare to carve up the snow. To get here, you climbed onto a helicopter which carried you and maybe a couple of friends in comfort to this amazing destination. On this day, this mountain belongs to you. This is heli-skiing in BC. There is nothing quite like BC heli-skiing. 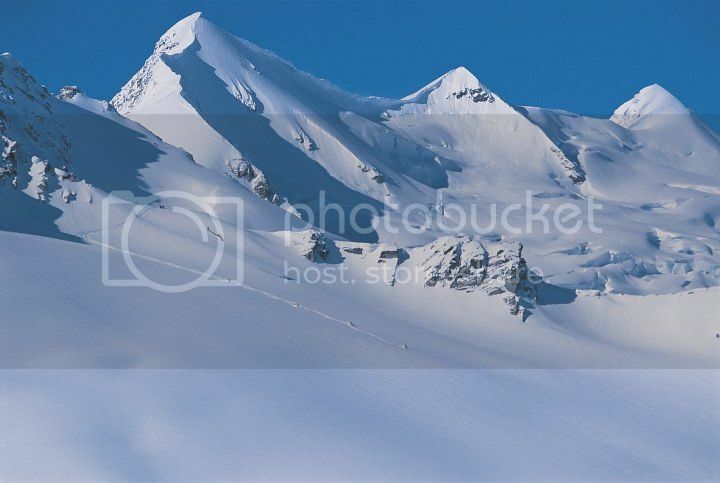 The Selkirk and Purcell mountains are considered the world capital and birthplace of heli-skiing. Since the 1960s, this area has been known as the premium spot to heli-ski. The adventurous thrill-seekers from as far as Europe and all over North America travel to BC, to experience the perfect dry and light snow that BC heli-skiing provides. 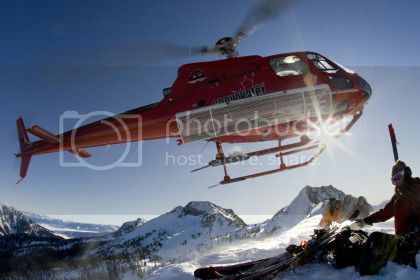 Heli-skiing in BC is more than just a cool trip to take; it is an experience that one will always remember. It is rare to have the kind of moments where you feel as though you have your own piece of the world. Choosing to go on a BC heli-skiing adventure means you are someone who wants to experience life, not just skate through the motions. The BC Mountains provide the terrain to give a massive rush to those who seek it thanks to a plethora of perfect powder. With so much terrain available, there is sure to be something for everyone, whether you are looking for the solitude of heli-skiing or the exhilaration of steep slopes. Skiing in the burnt forests of the area is another experience that people seem to love because of the fluffy snow and protection from the wind and sun, and the black trees provide a good reference point for pilots and skiers alike. While the weather is not something anybody can control, flying in the helicopter is rarely a problem. 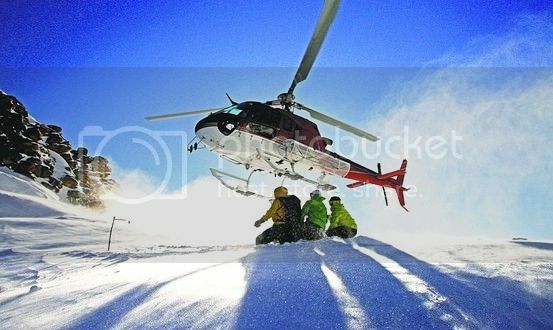 The location and small skiing groups, along with some of the characteristics of the terrain, ensure that heli-skiing is truly an once-in-a-lifetime experience. BC heli-skiing at places like Great Canadian Heli-Skiing provides an experience that cannot be replicated at a regular ski resort. The natural terrain provides a challenging and exciting opportunity for an incredible experience. The unblemished dry powder provides an opportunity for perfect skiing against a breathtaking backdrop of mountainous terrain. One should be prepared to have the journey of their life, from the lodge to the helicopter to the powder-covered vertical drops. BC heli-skiing is truly an unforgettable event. Mitchell Strathford is a lifelong sports enthusiast who is always up for a new adventure, and loves to document his many ski trips on his blog. On a recent trip to BC, he tried out Great Canadian Heli-Skiing for the first time and found it to be the most exciting adventure he’d been on in years. He highly recommends that you click here to find out just what makes heli-skiing so special, and maybe even book a trip of your own.